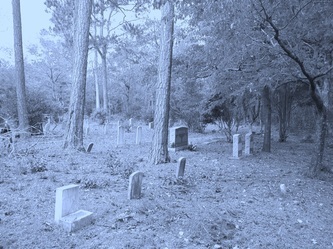 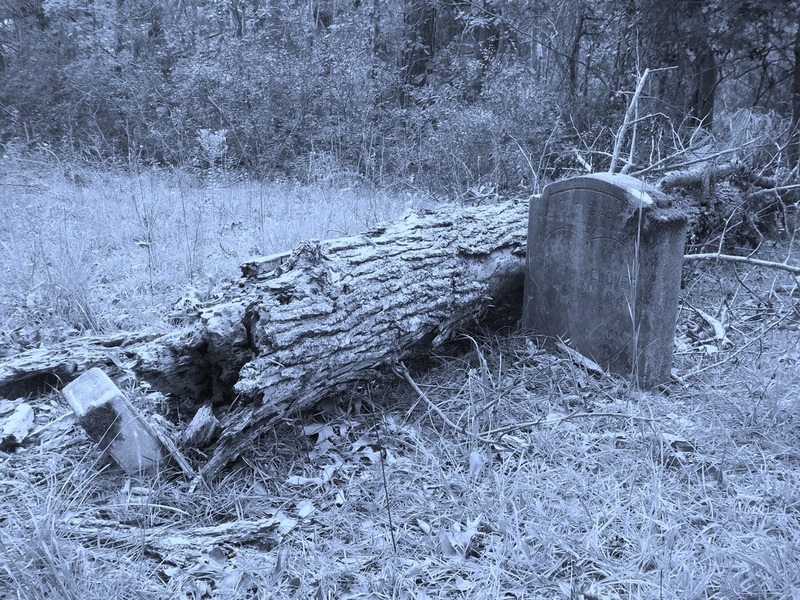 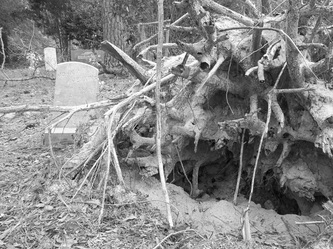 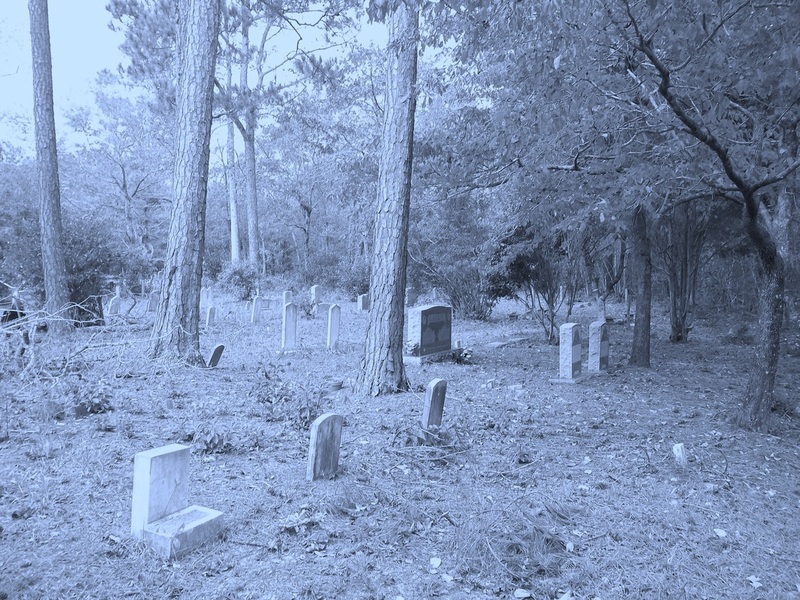 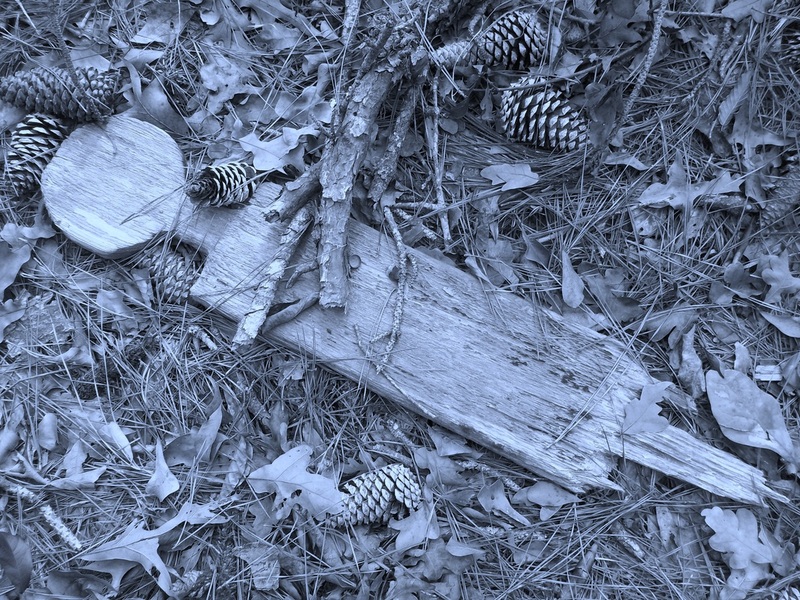 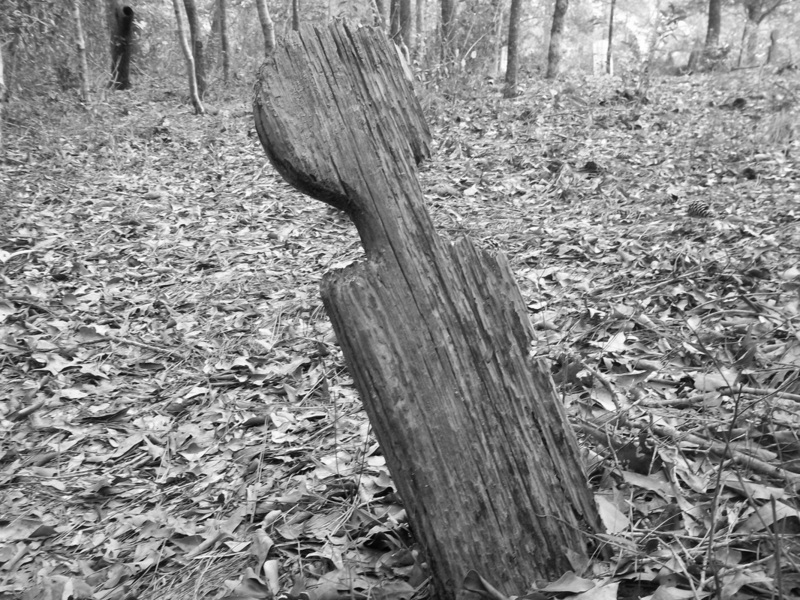 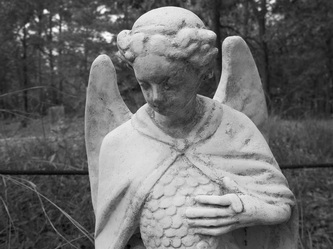 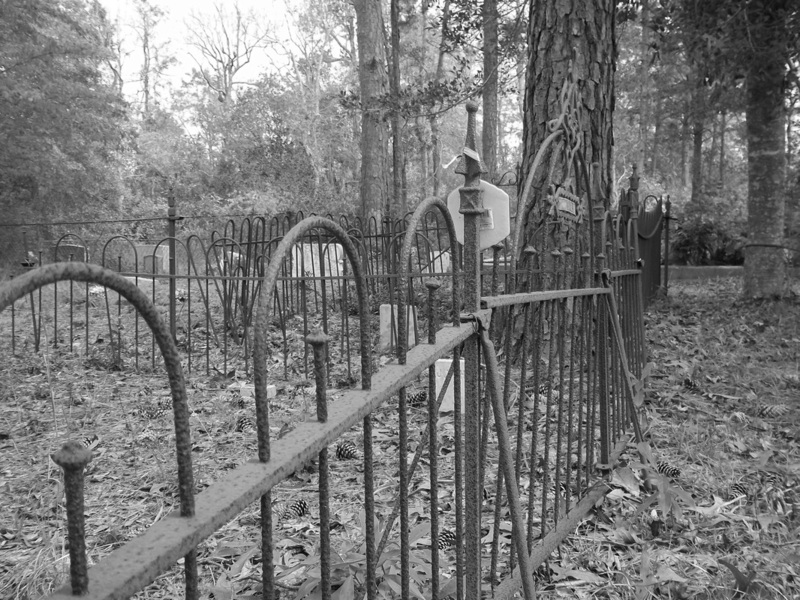 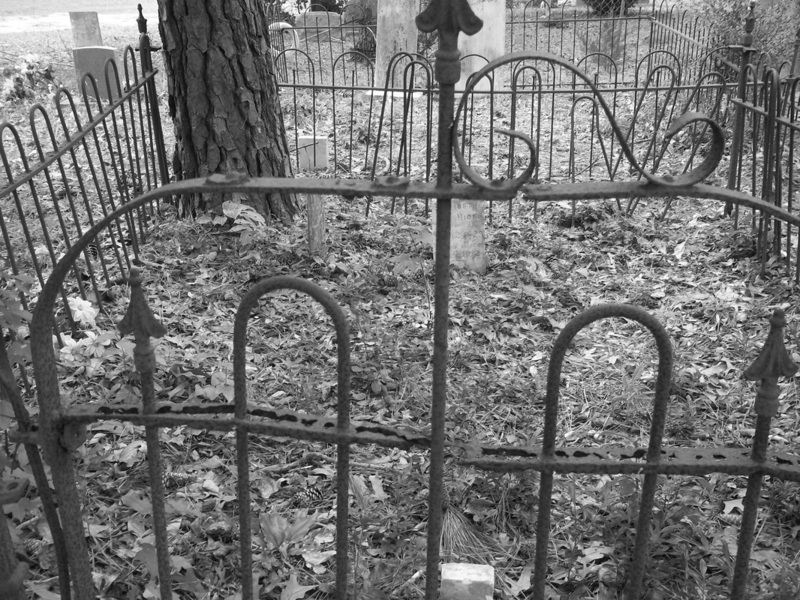 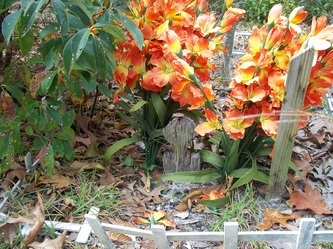 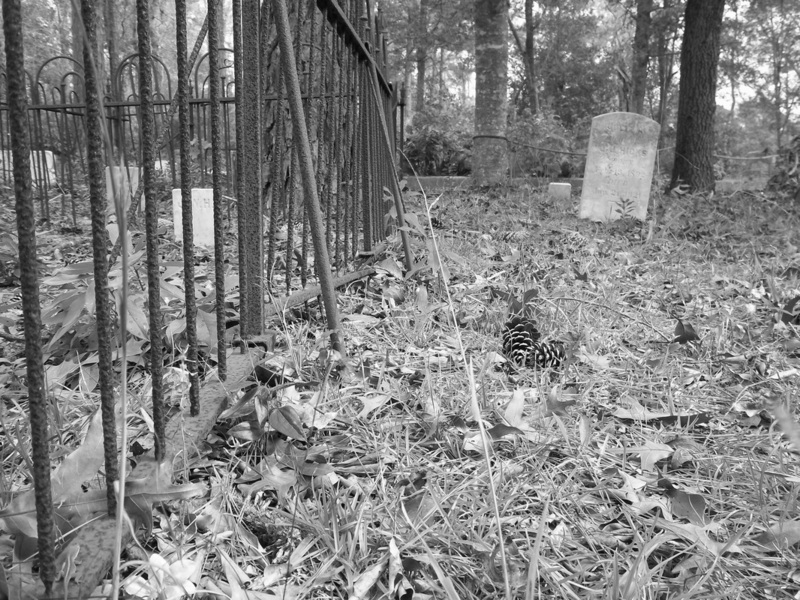 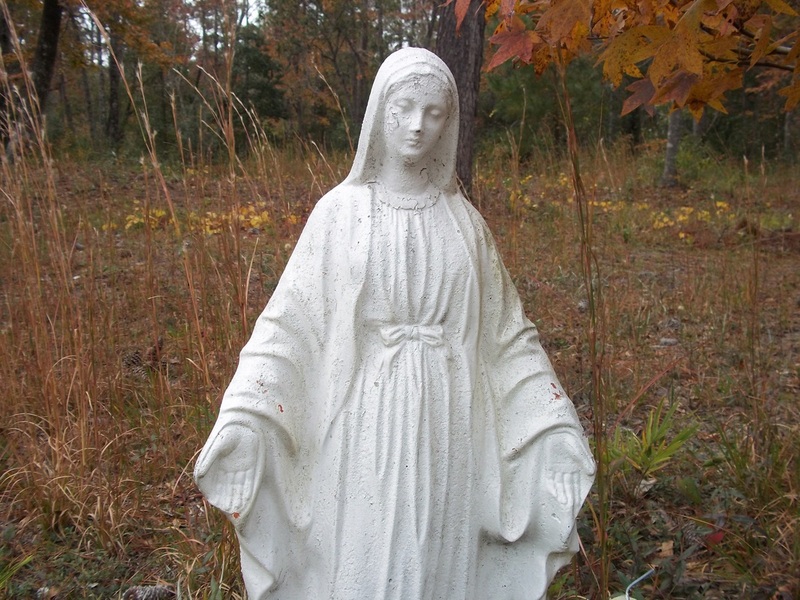 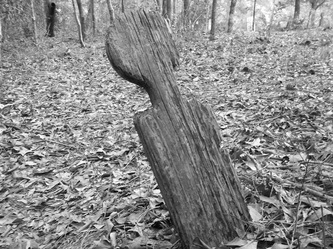 Yopp's Cemetery is one of the oldest cemeteries in Onslow County. I have included a link below for a brief history. 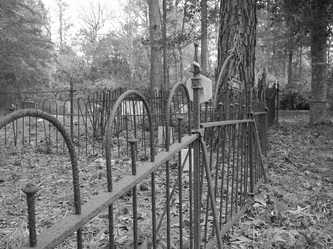 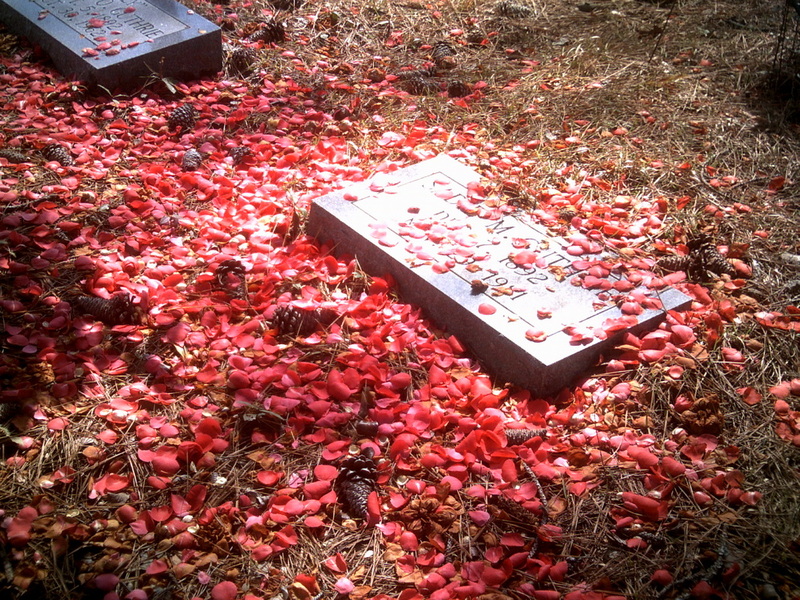 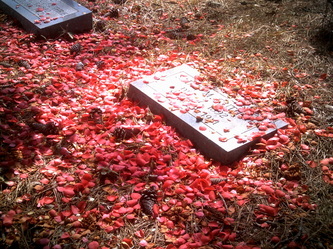 Several of the grave markers have fallen down, and the condition of the cemetery overall is poor. 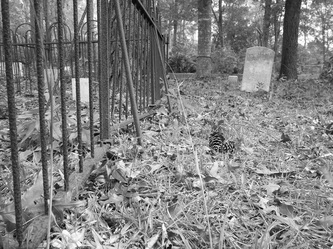 The historical society has taken it over with the hopes of converting the meeting house into a museum. They are currently accepting donations for this endeavor. 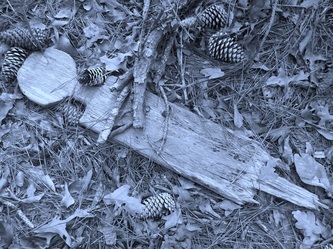 -Photos taken and edited by Shae Lynn MaLayley 2011.